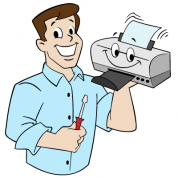 Toner is no longer available -- supplies for this printer are becoming hard to find, we recommend upgrading to a LaserJet 5000, 5100, or 5200 for good quality 11"x17" printing. 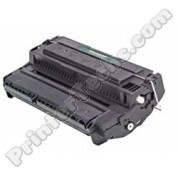 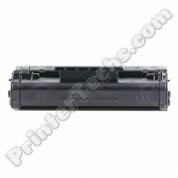 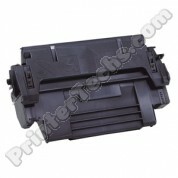 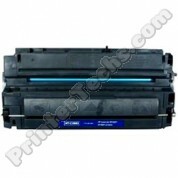 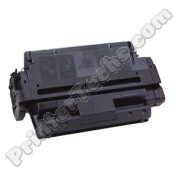 C3900A HP LaserJet 4V , 4MV premium compatible toner. 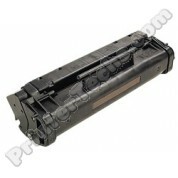 Estimated page yield is 8,100 pages at 5% coverage.